The Magnuson-Stevens Fishery Conservation and Management Act (MSA) is the main law that governs fishing in U.S. federal waters, ranging from 3 to 200 miles offshore. 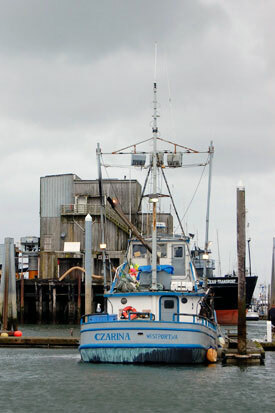 First passed in 1976, the MSA established a 200-mile Exclusive Economic Zone (EEZ) and created eight regional fishery management councils to manage our nation’s marine fishery resources. 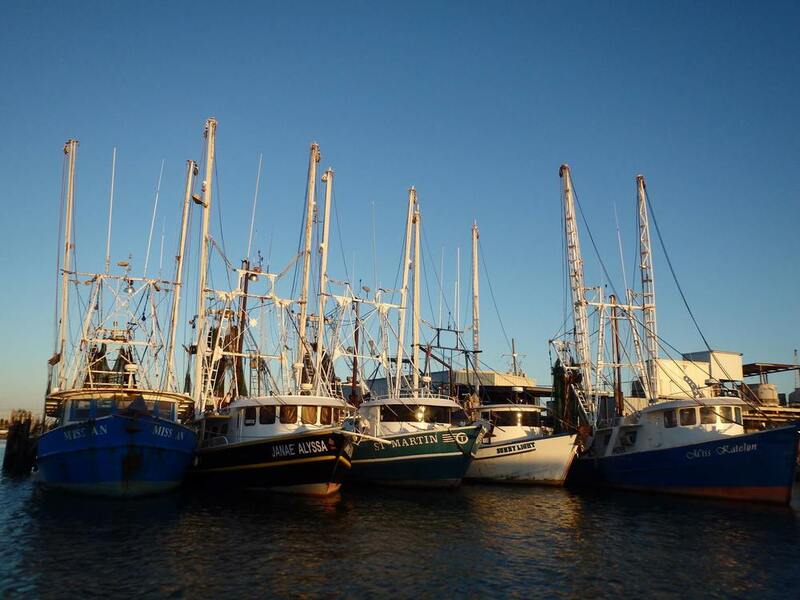 This unprecedented management system gives fishery managers the flexibility to use local level input to develop management strategies appropriate for each region’s unique fisheries, challenges, and opportunities. The Regional Council system was designed to allow regional, participatory governance by knowledgeable people with a stake in fishery management. The eight Regional Councils develop management plans for marine fisheries in waters seaward of state waters of their individual regions. Plans and specific management measures (such as fishing seasons, quotas, and closed areas) are developed based on sound scientific advice, and are initiated, evaluated, and ultimately are adopted in a fully transparent and public process. These plans and measures are implemented by the National Marine Fisheries Service.